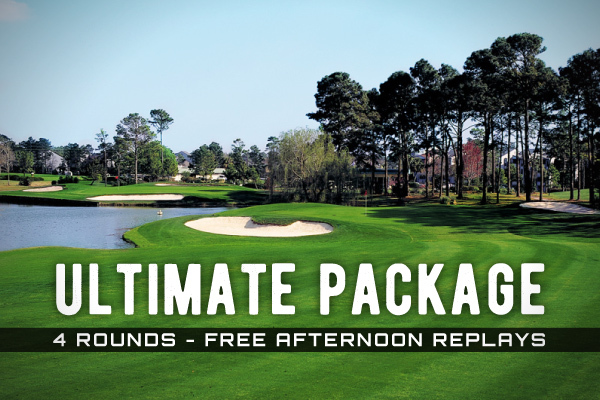 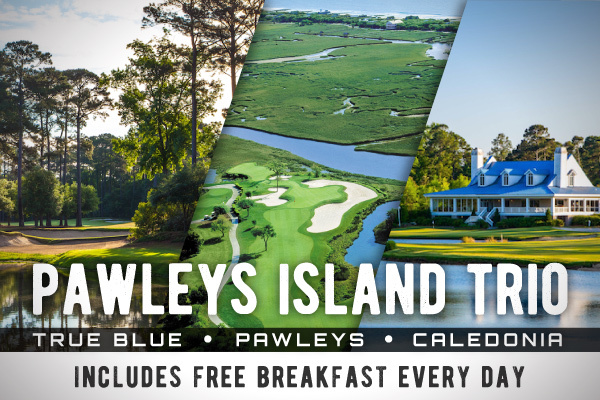 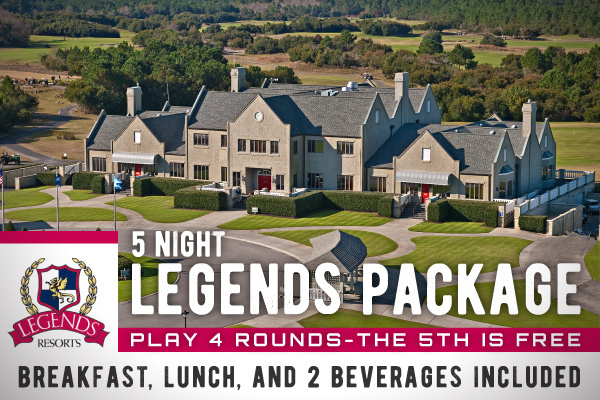 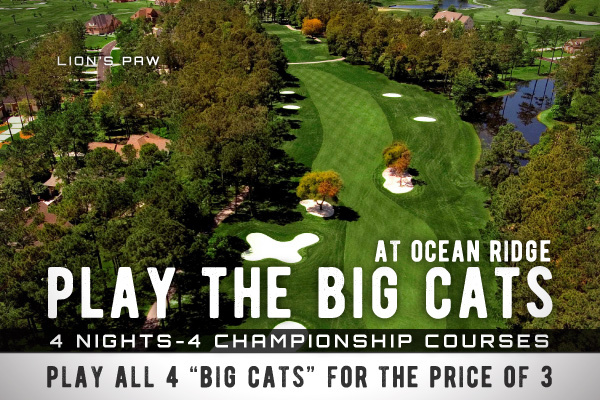 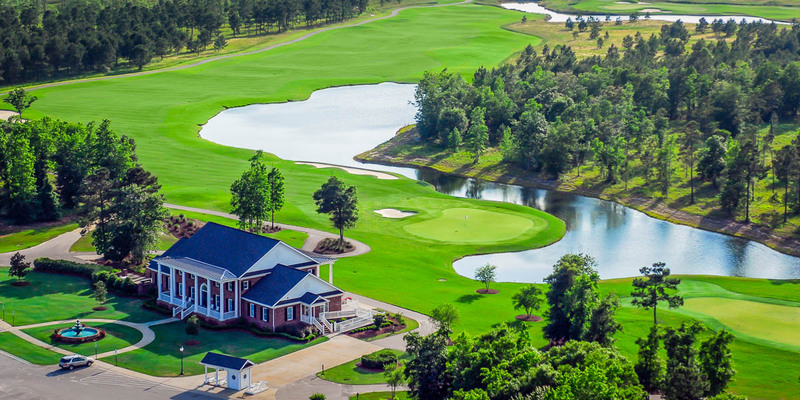 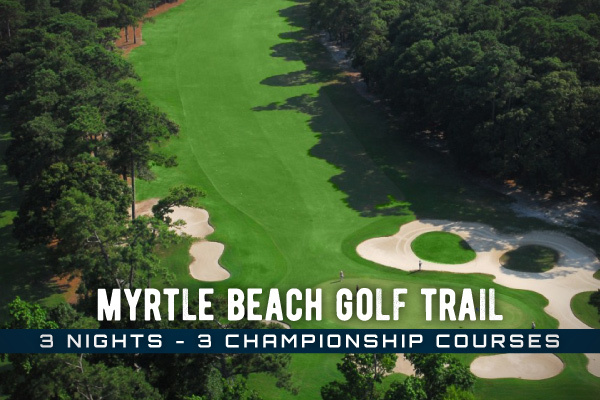 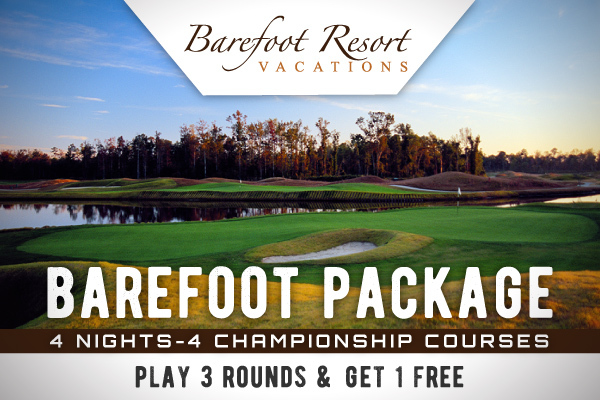 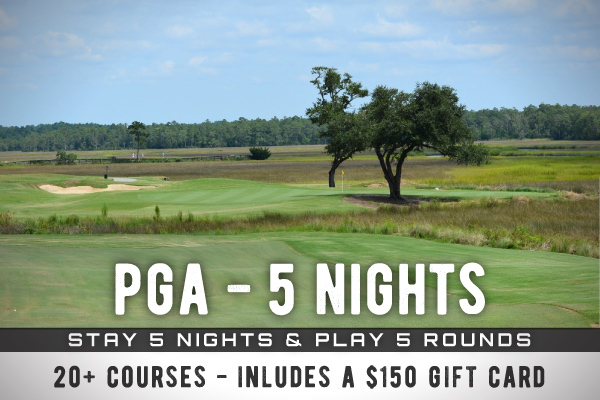 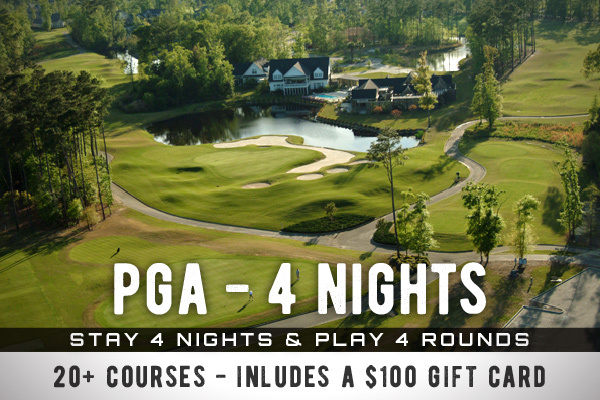 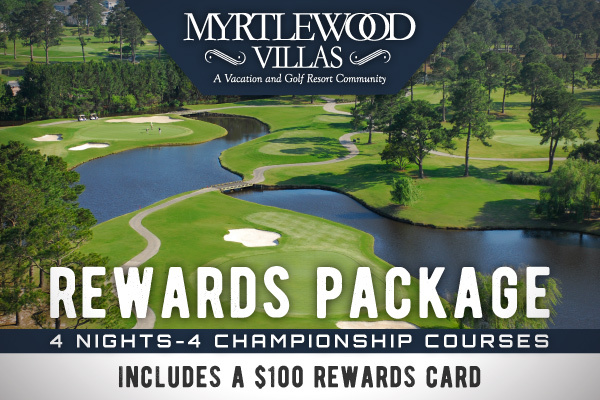 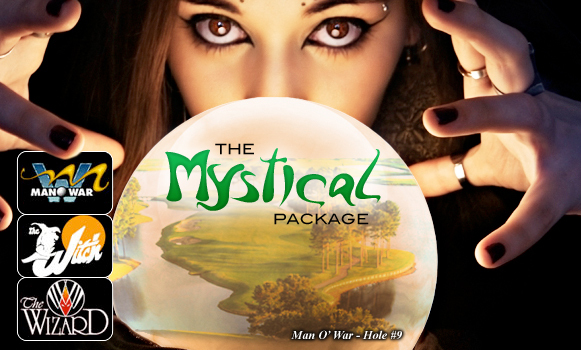 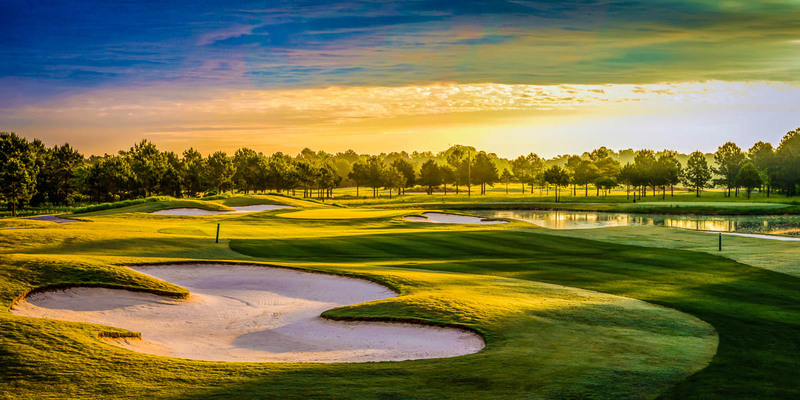 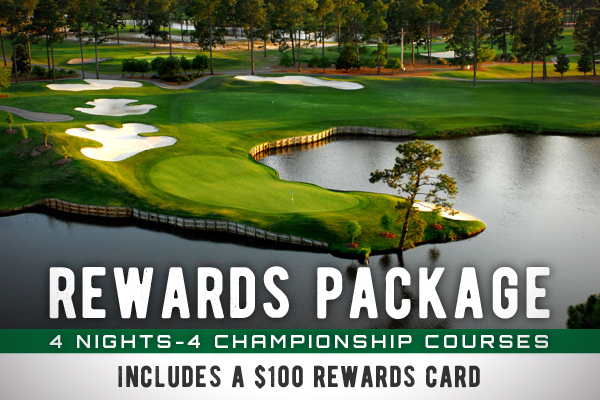 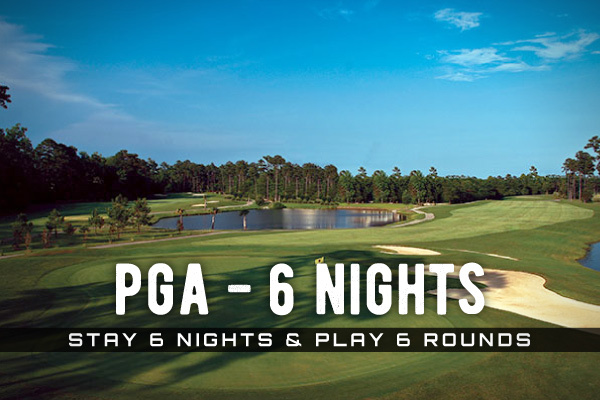 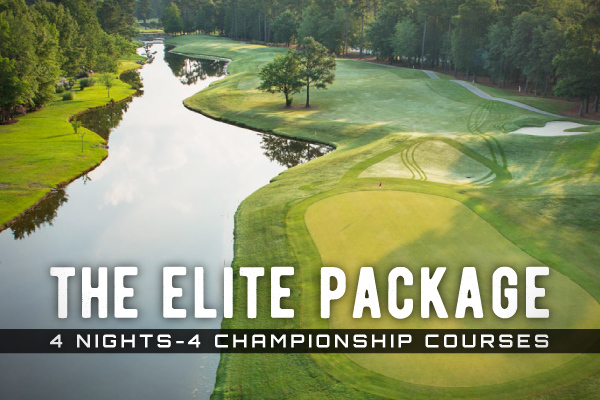 Farmstead Golf Links is known far and wide for its gargantuan 767-yard 18th hole, a par 6 that is so huge it begins in South Carolina and North Carolina! 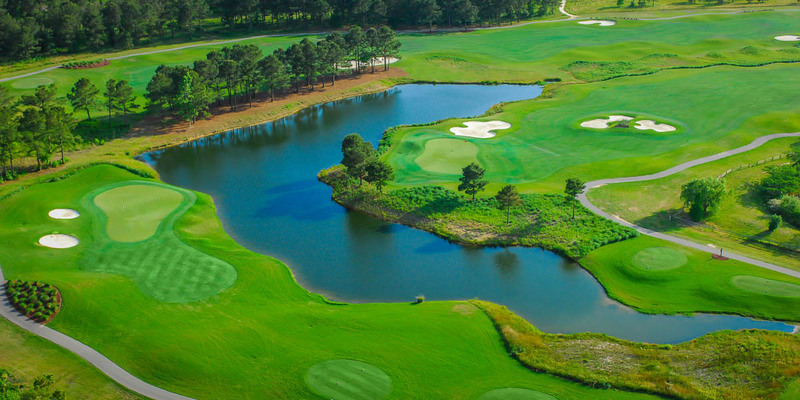 There's much more than this to the course, however. 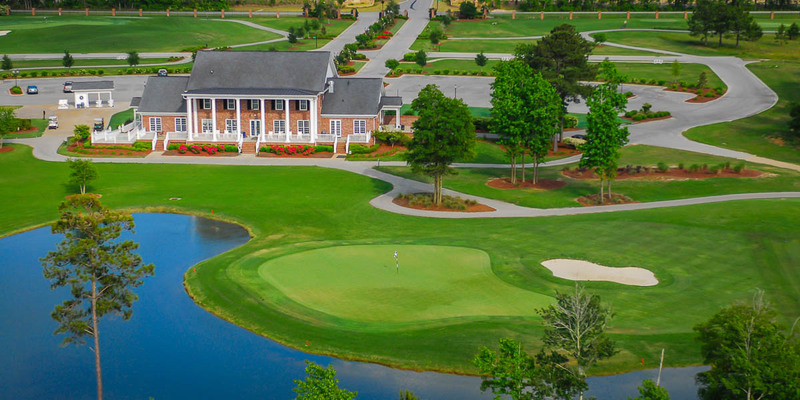 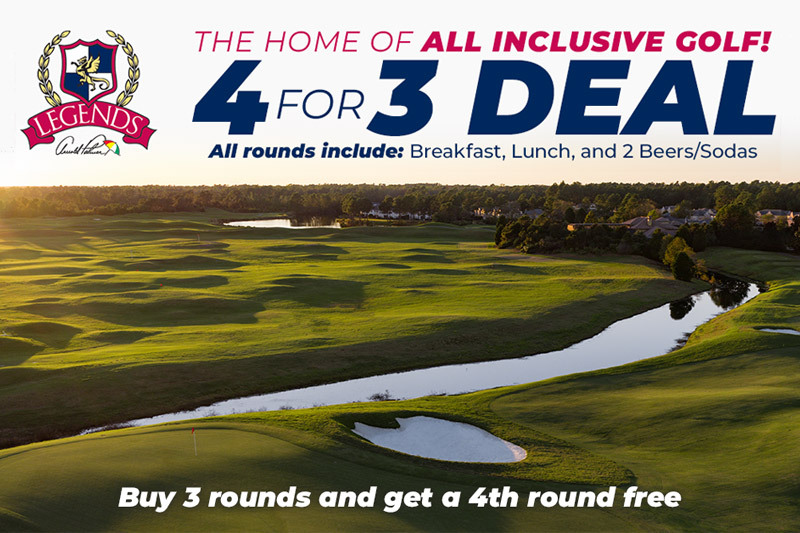 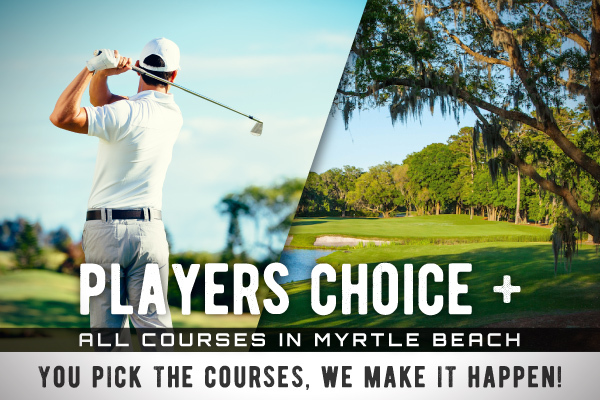 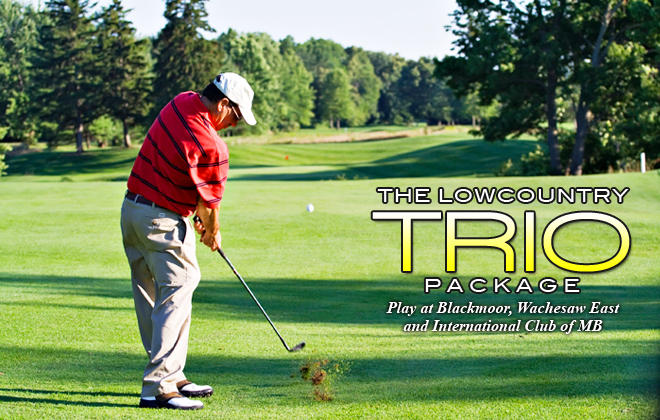 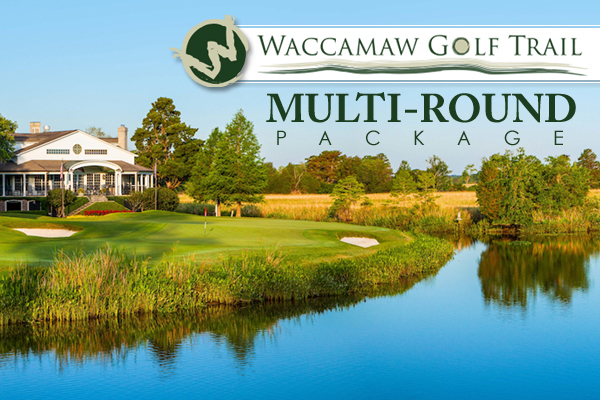 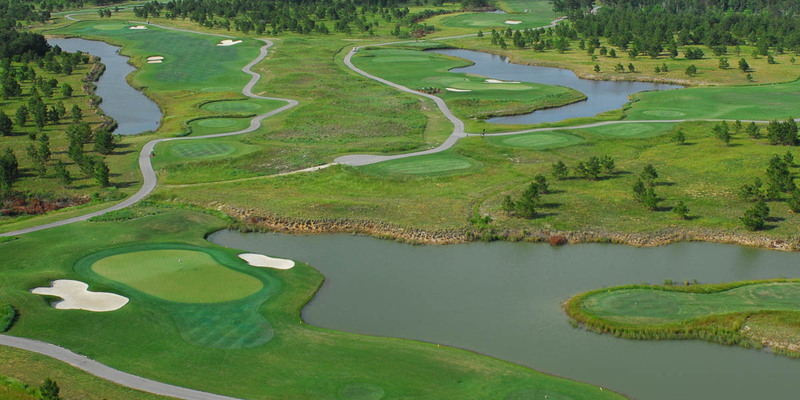 Located just across the border in Calabash, NC, gently rolling fairways and pristine area lakes provide a picturesque setting for your round. 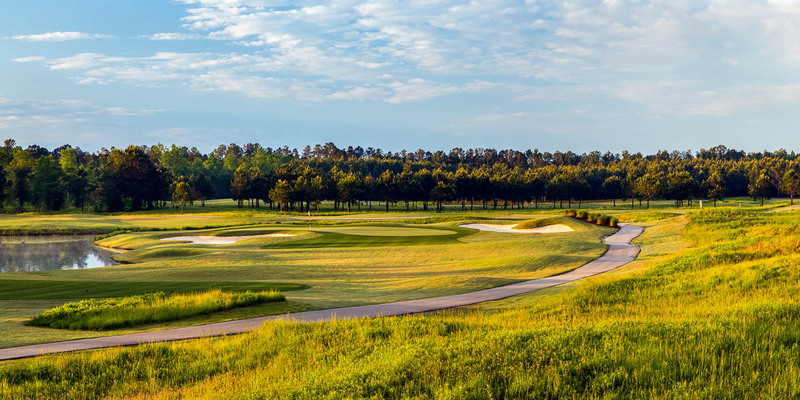 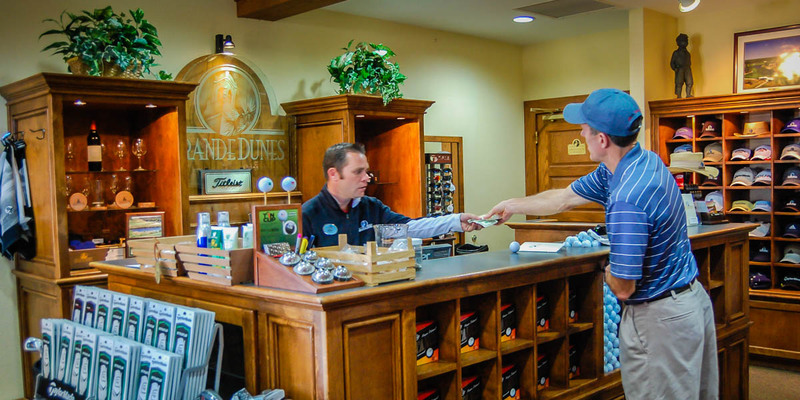 The par 72 course measures just over 7,200 yards from the tips, but with five different tee areas, golfers of any skill level will be able to enjoy a round at Farmstead.